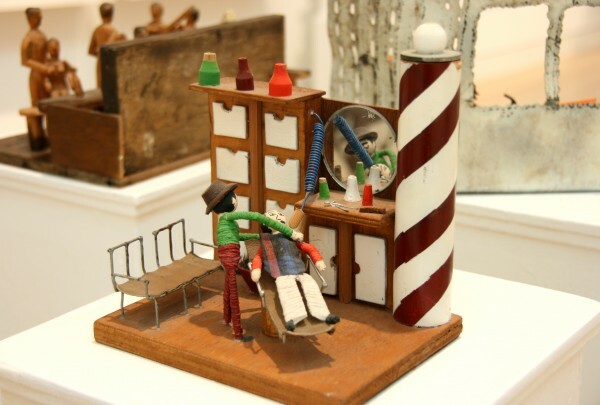 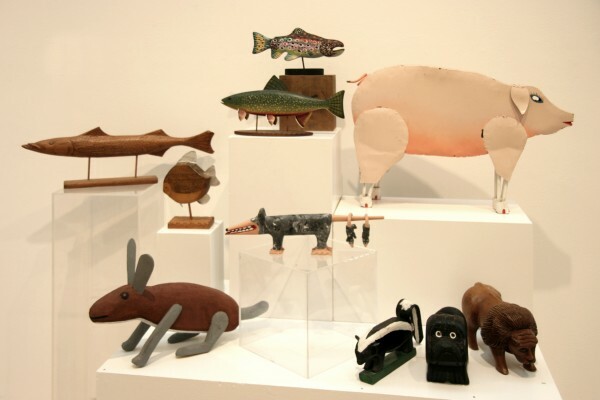 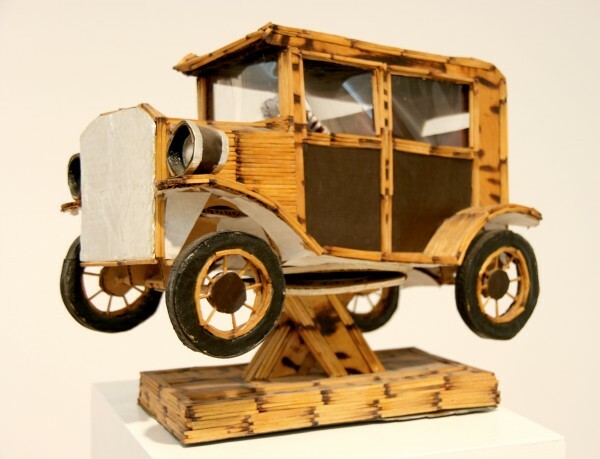 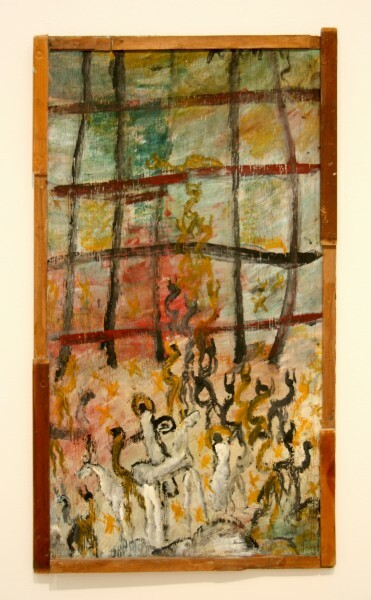 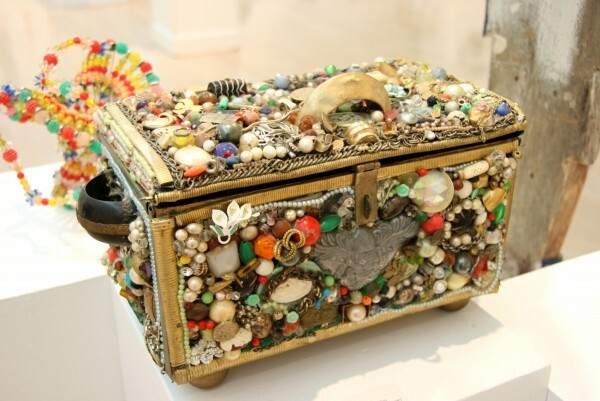 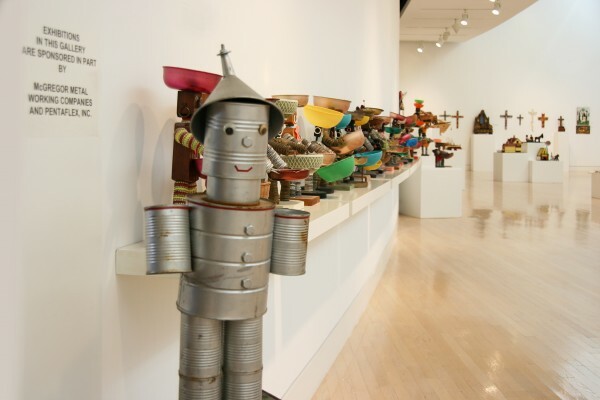 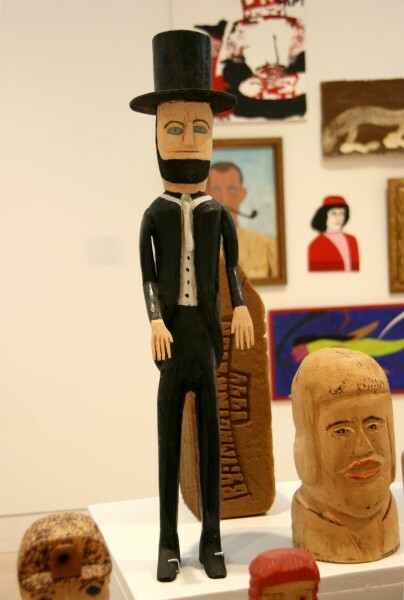 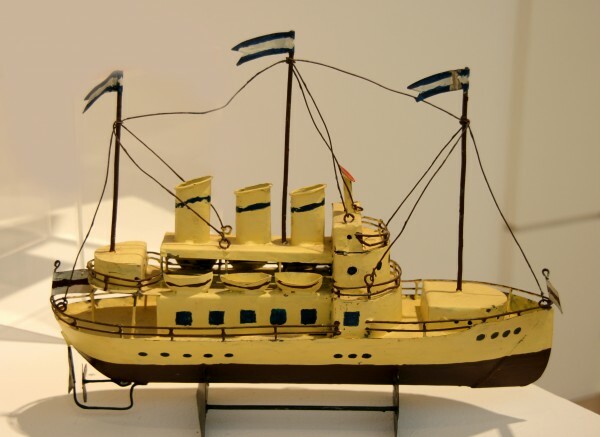 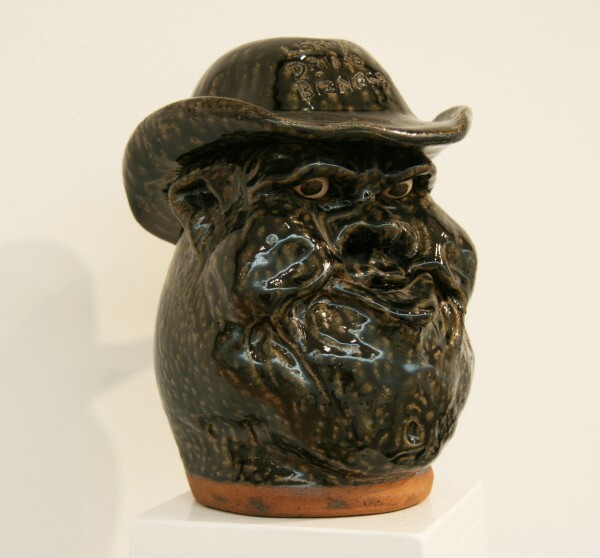 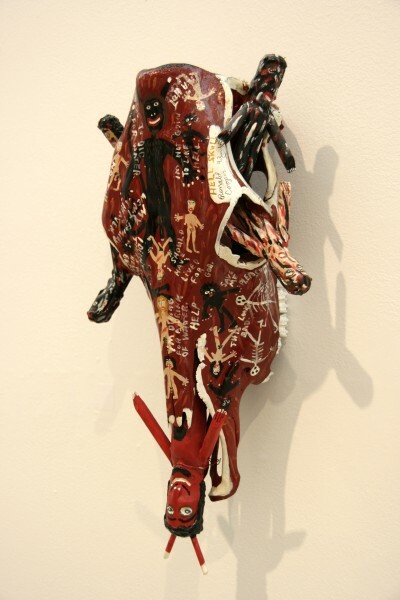 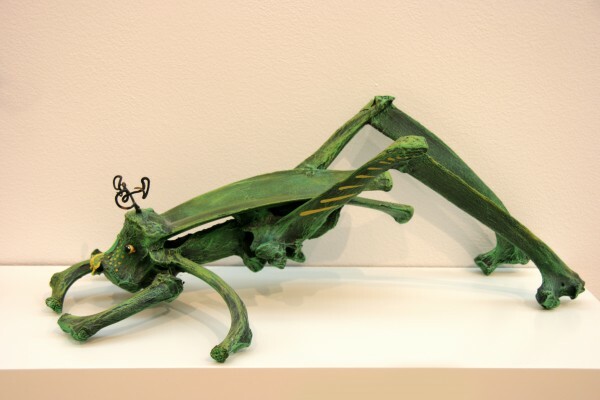 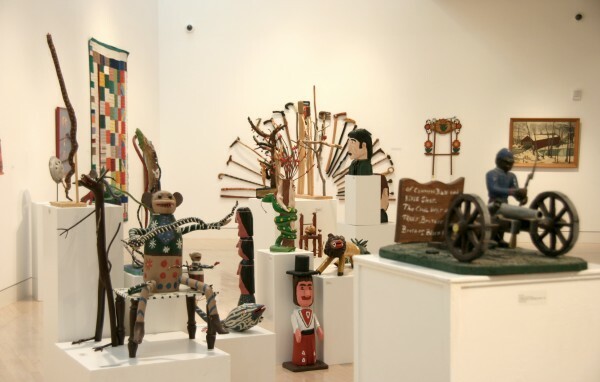 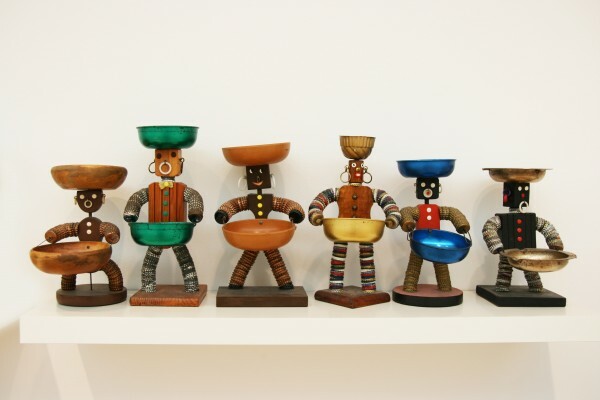 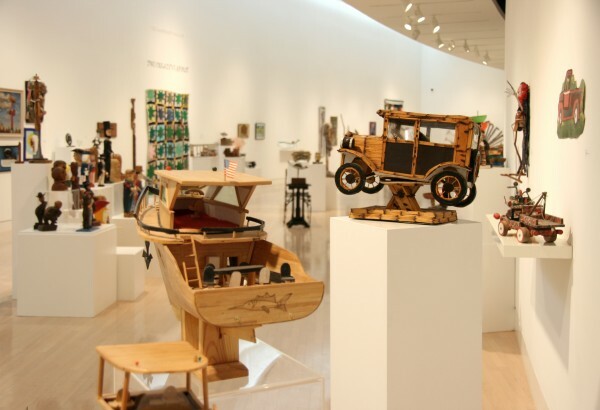 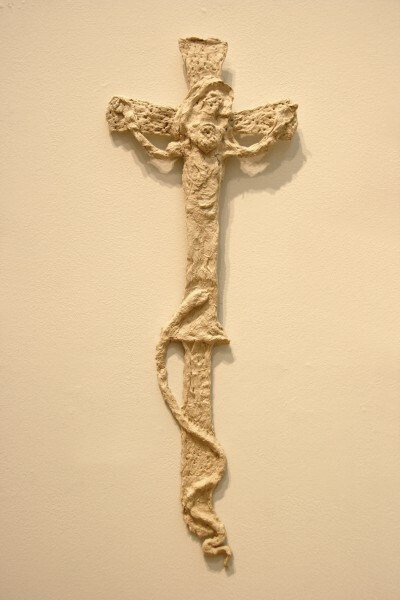 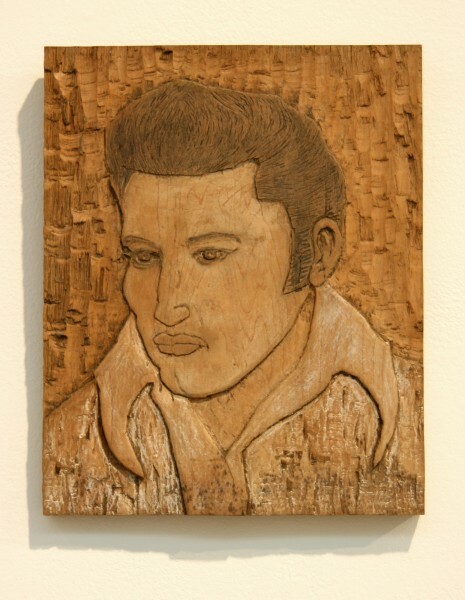 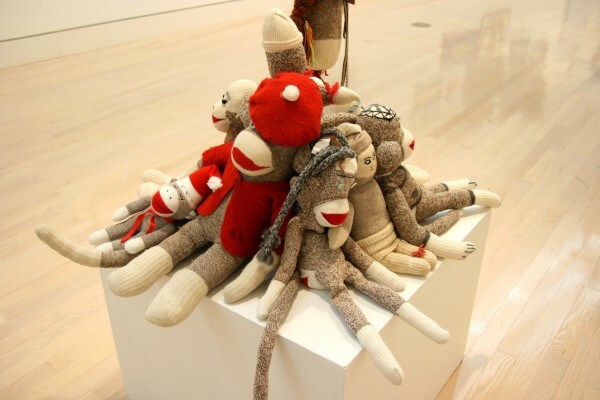 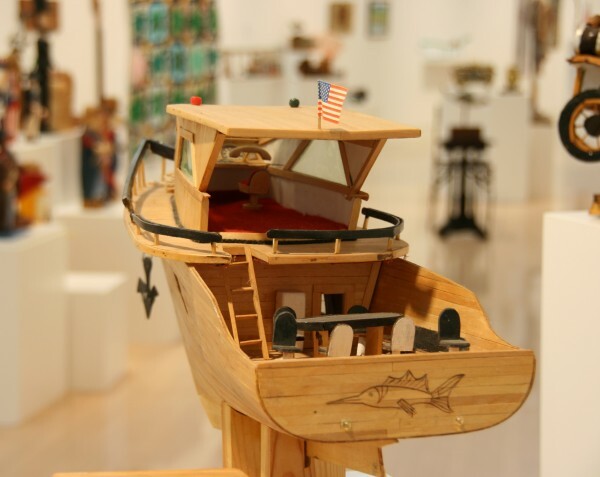 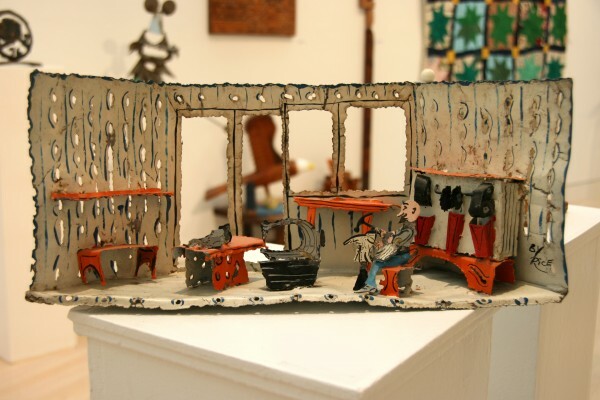 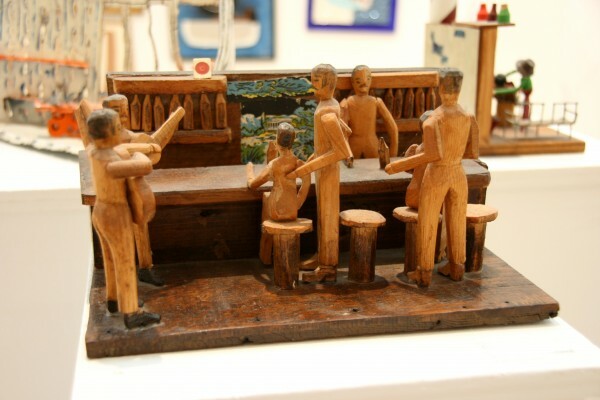 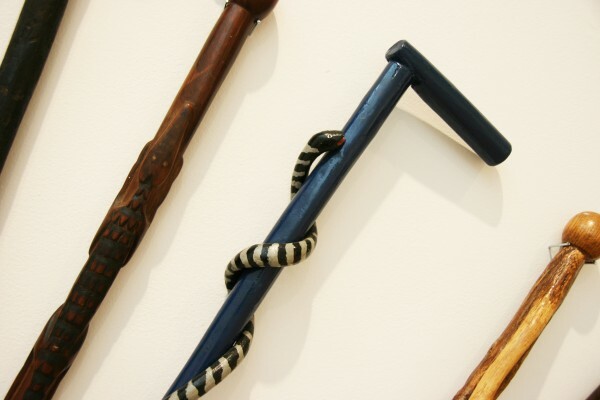 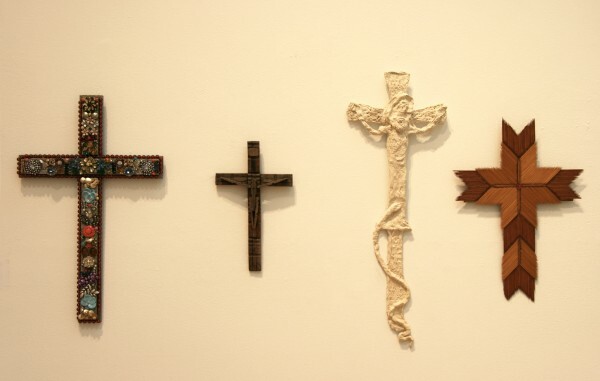 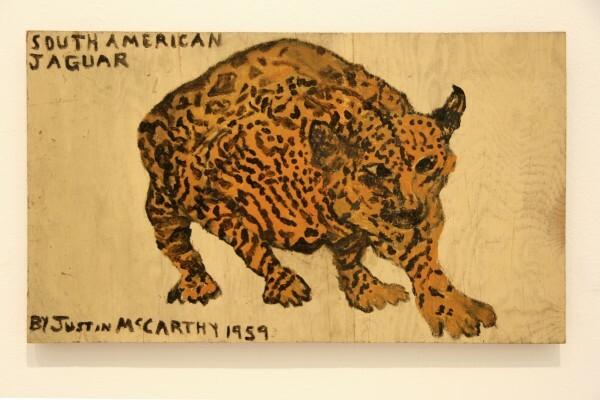 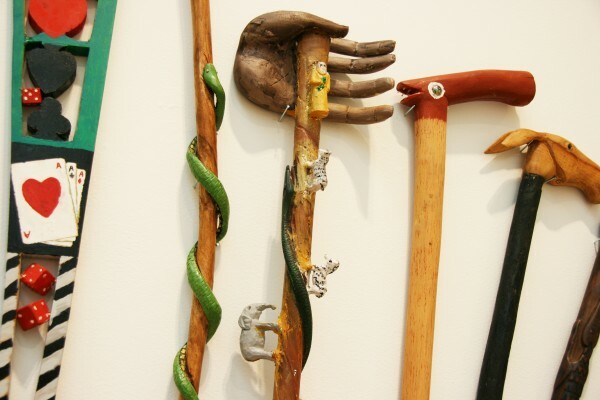 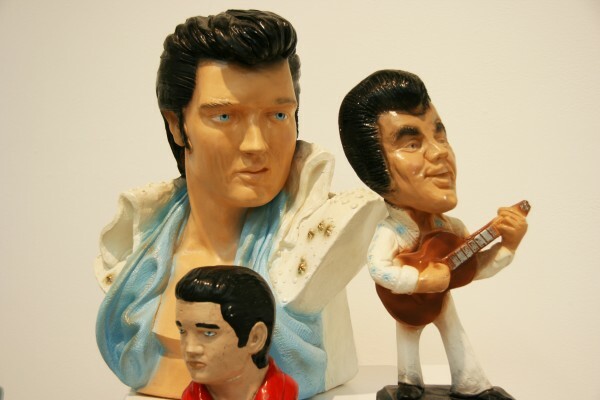 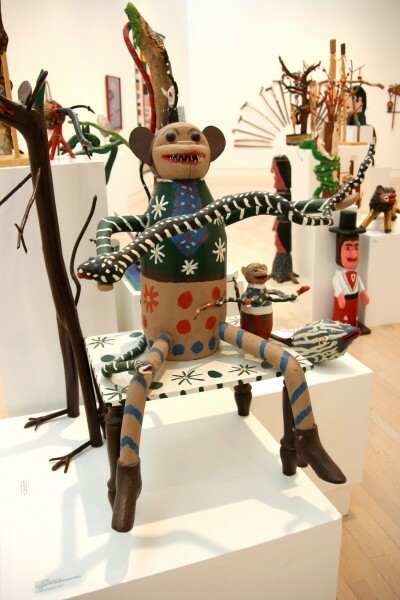 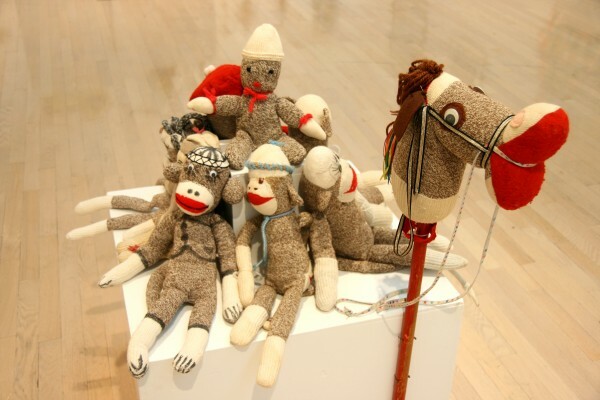 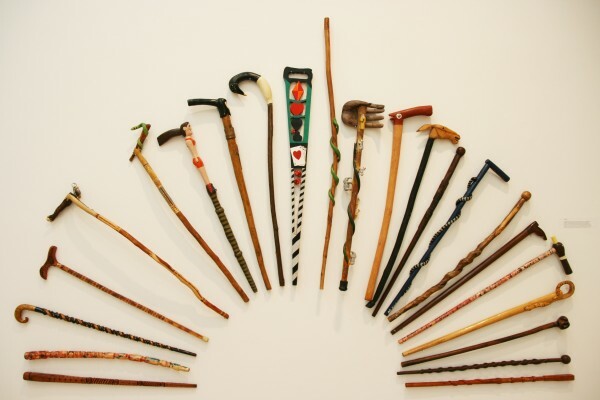 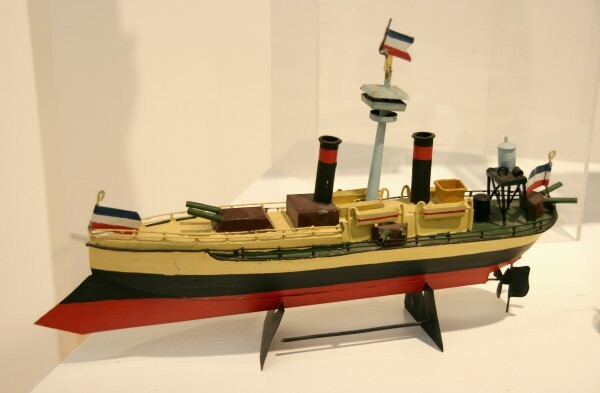 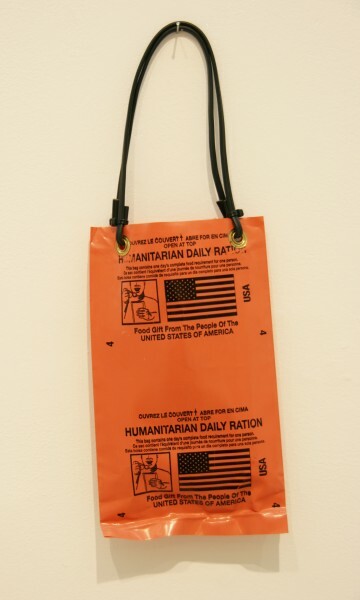 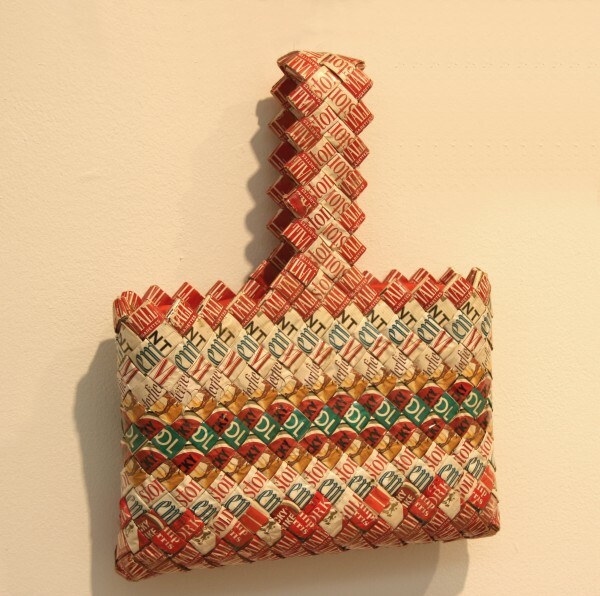 The charm of folk art and outsider art is irresistible. 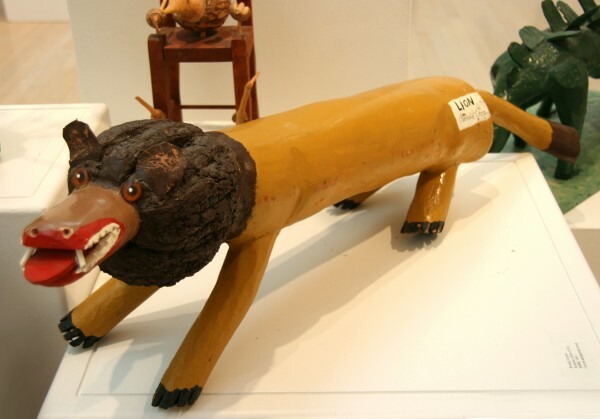 Self-taught artists were moved by their own creative spirit and followed their impulses to express deeply felt emotions and ideas. 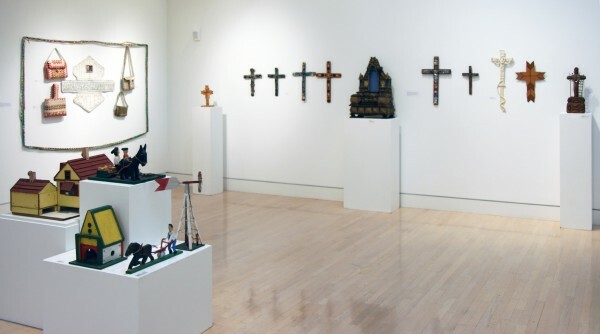 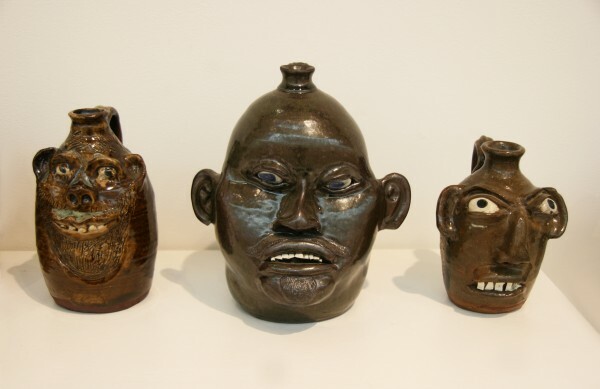 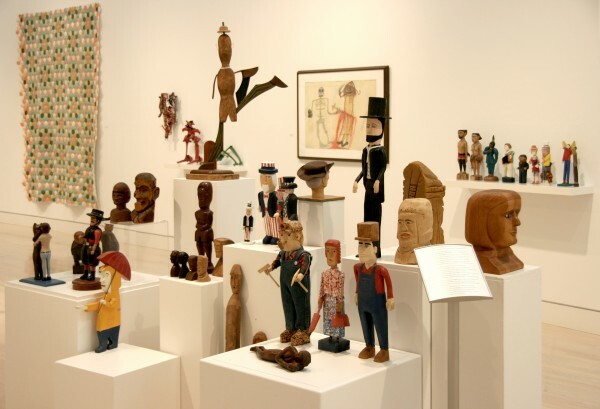 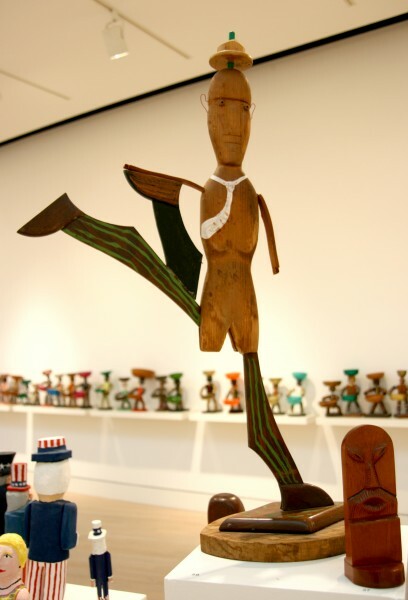 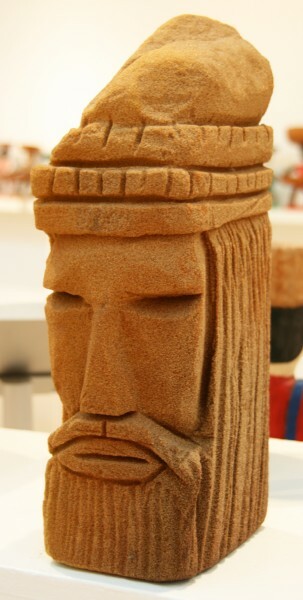 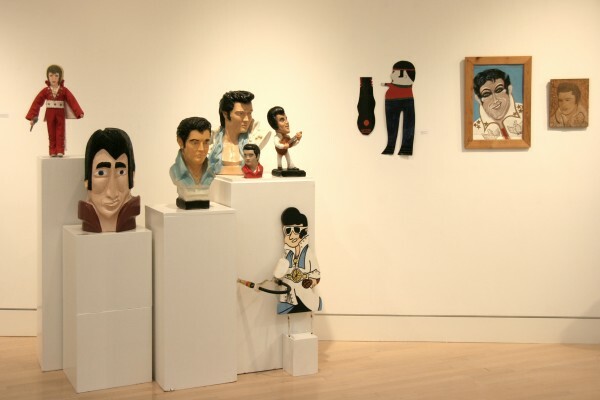 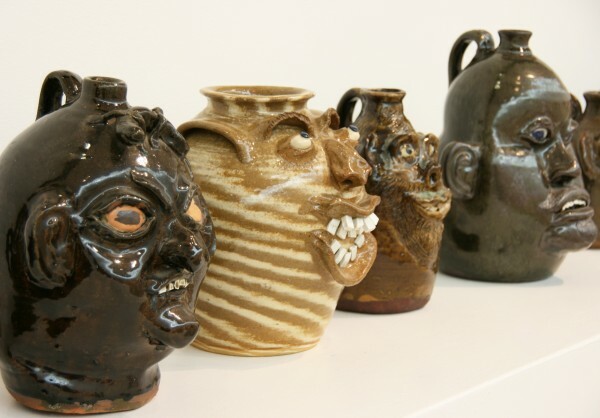 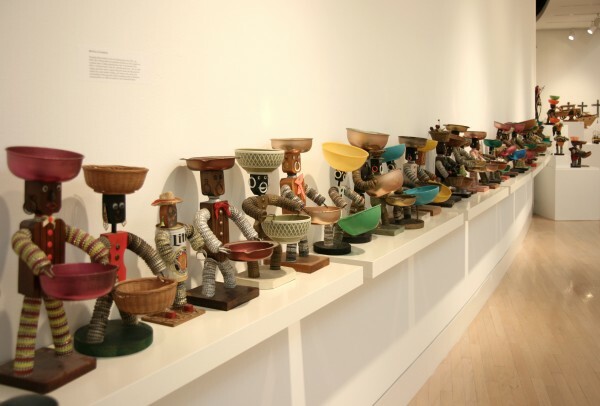 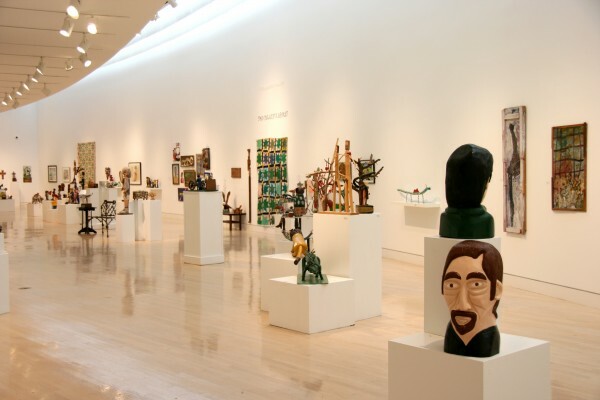 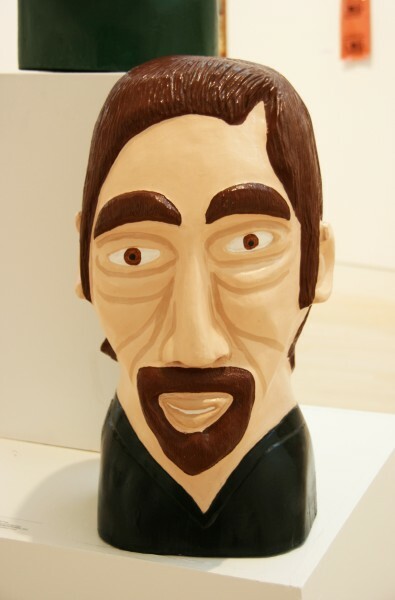 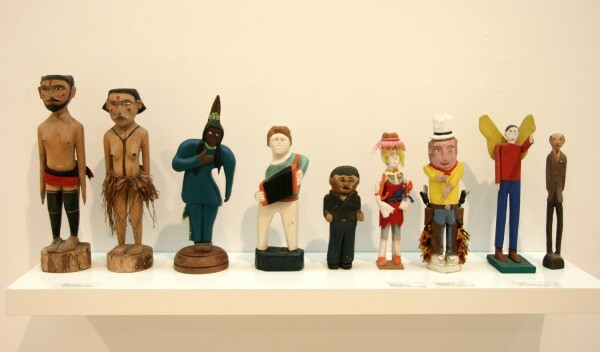 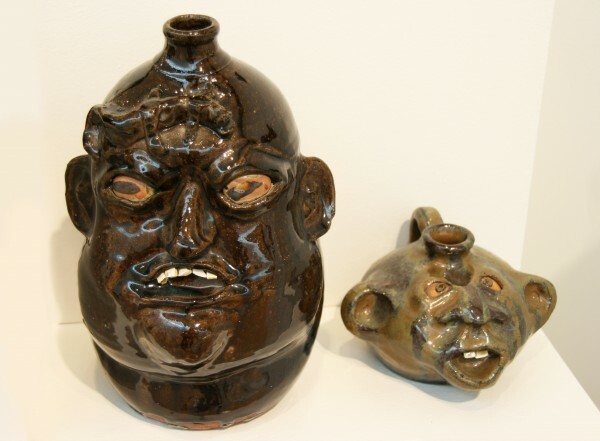 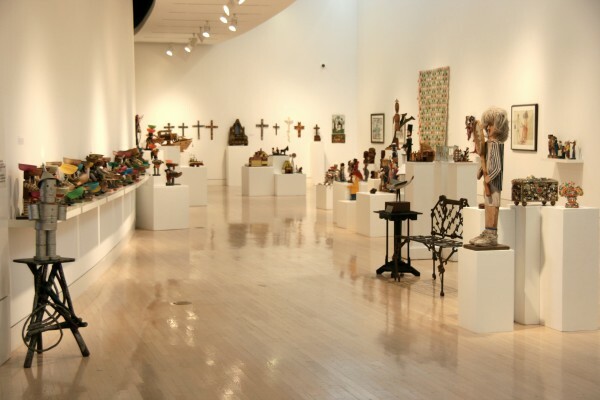 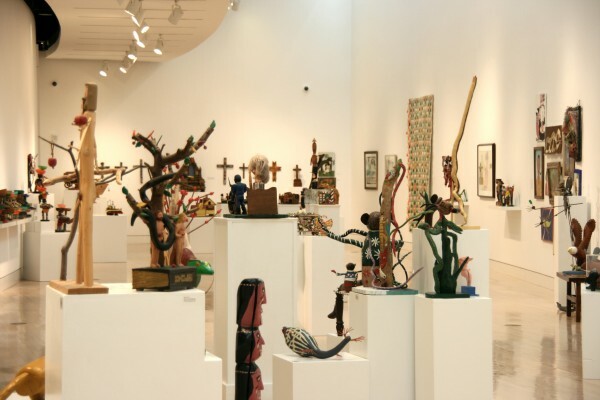 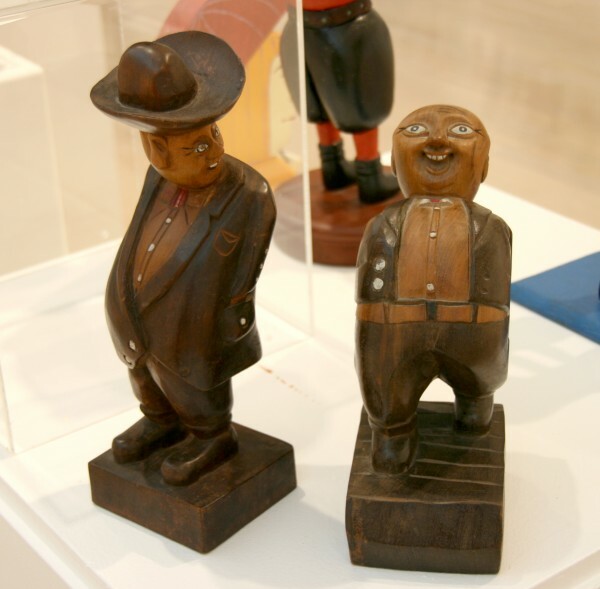 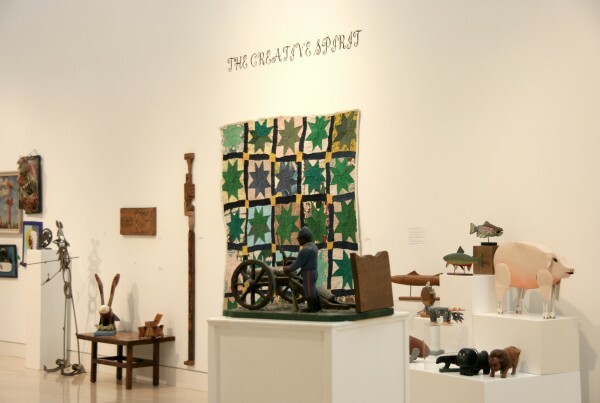 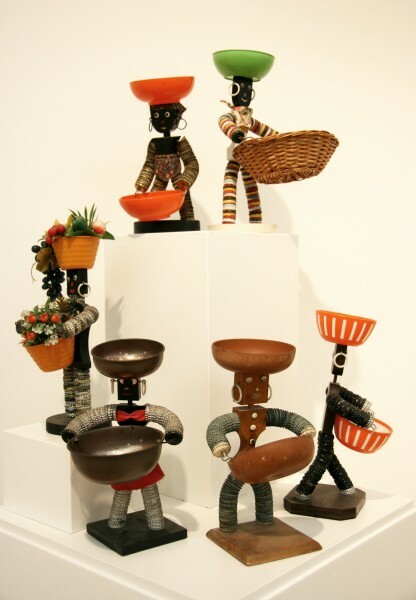 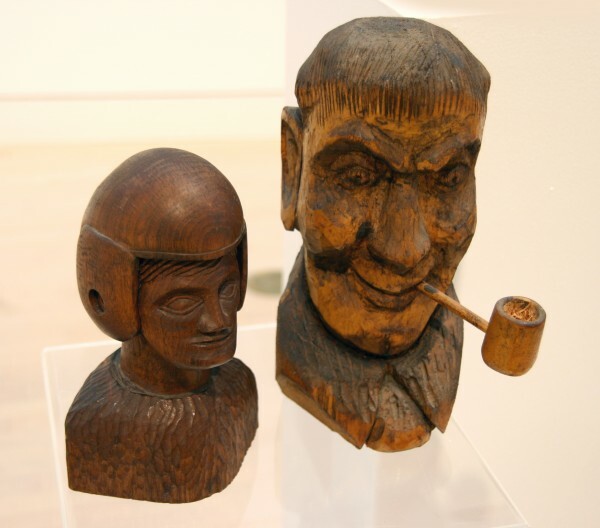 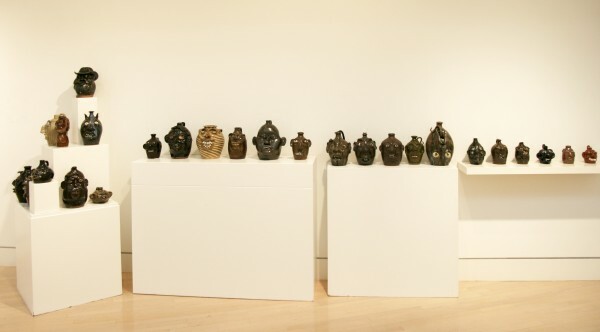 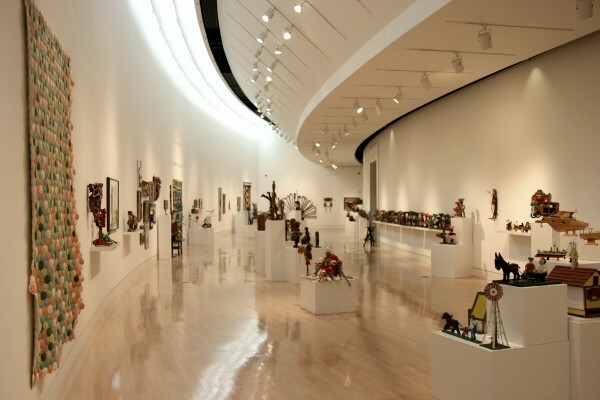 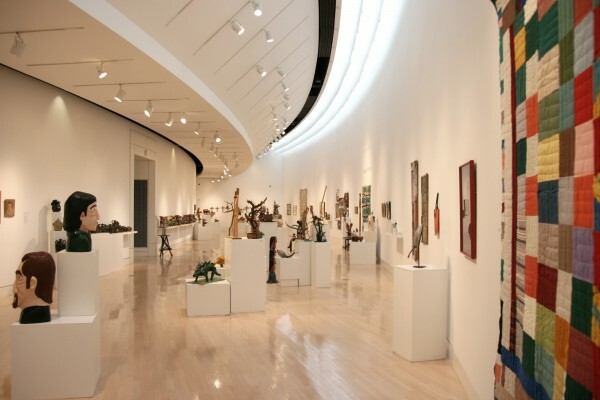 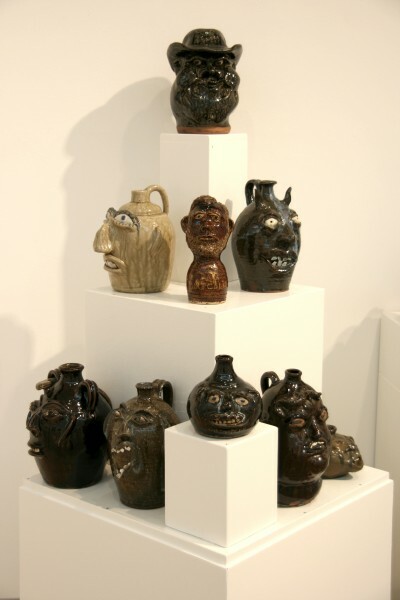 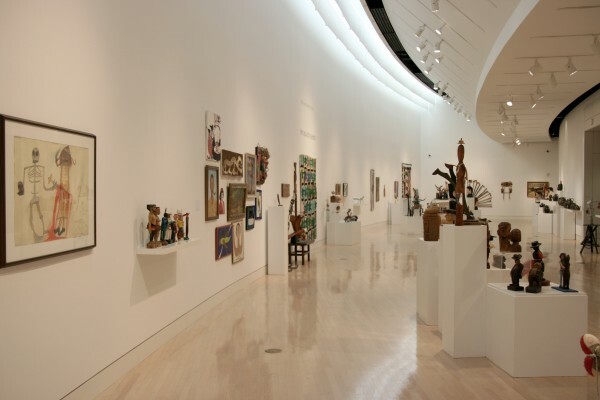 This collection showcases the exuberance and diversity of folk art with examples of face jugs, furniture, paintings, quilts, carvings and more inspired by themes such as religion, politics and daily life.